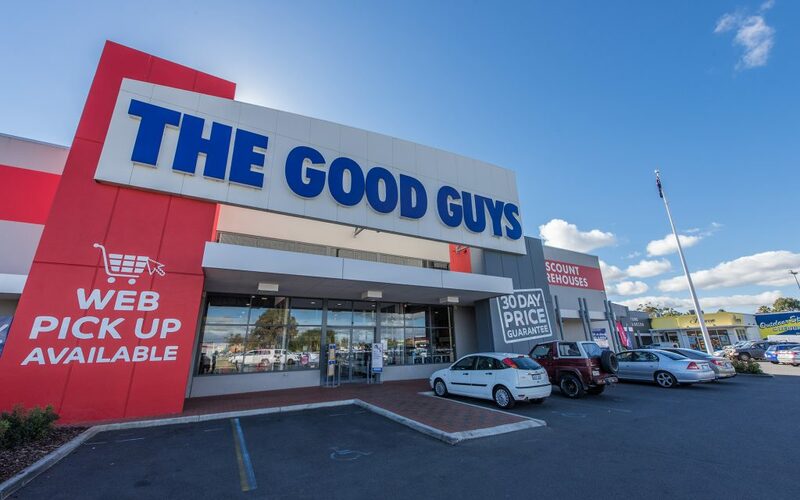 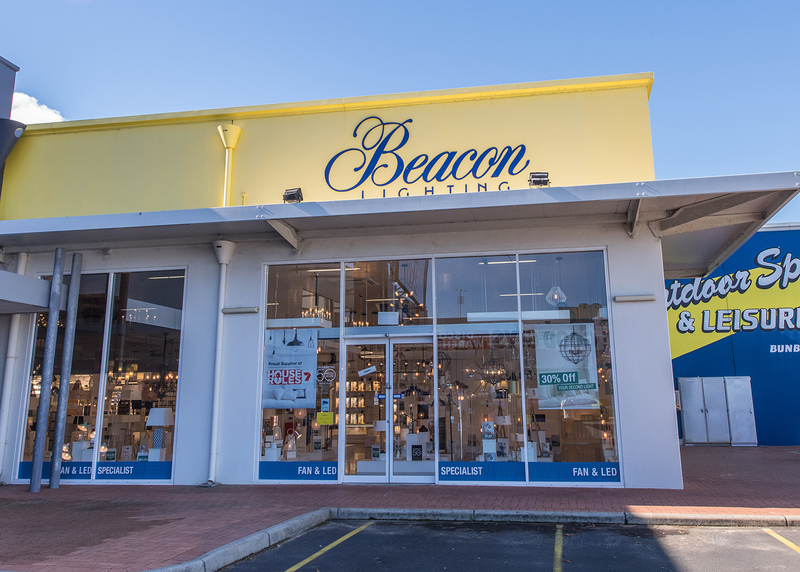 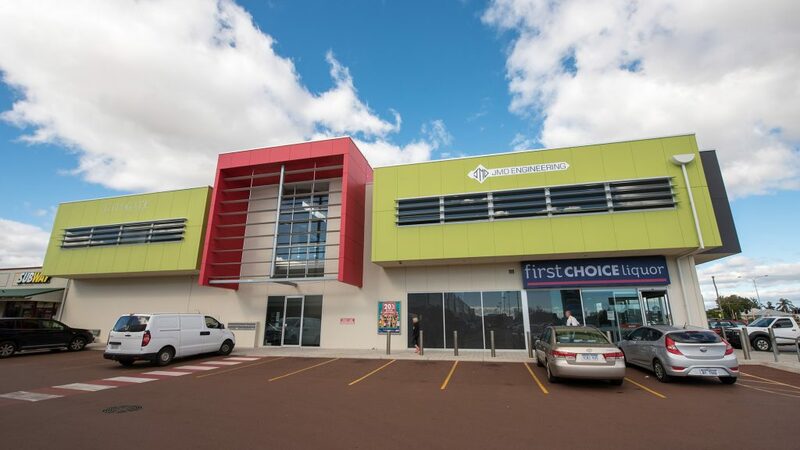 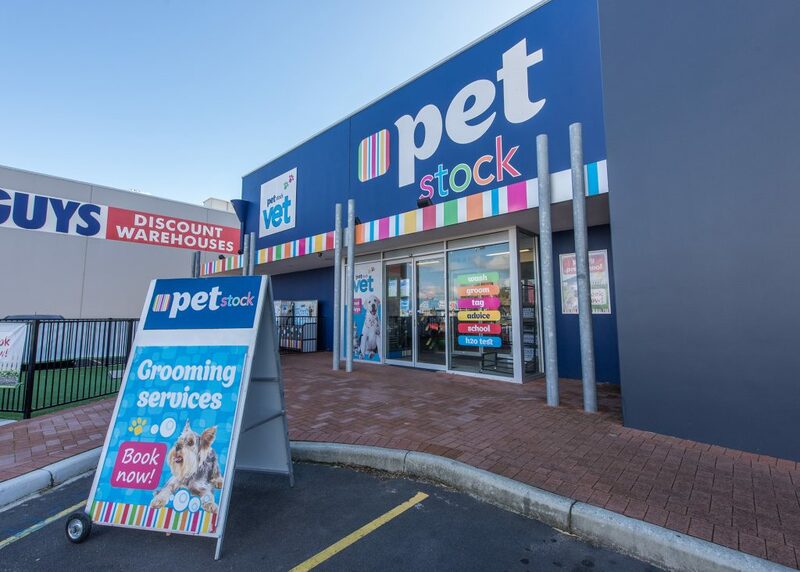 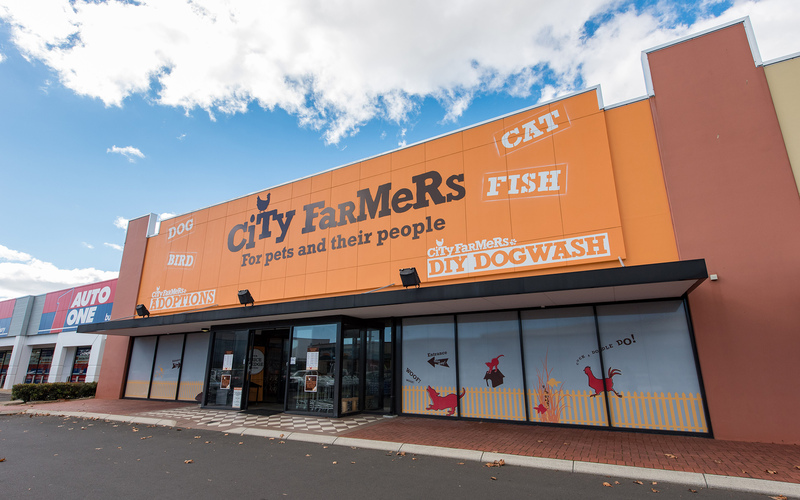 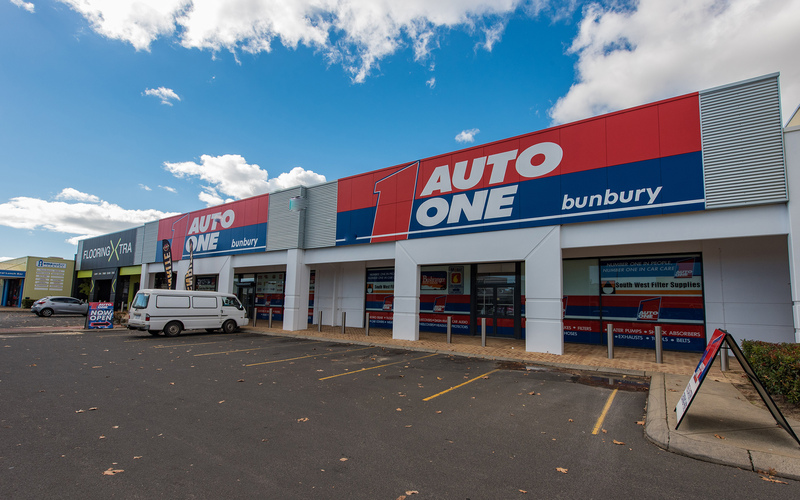 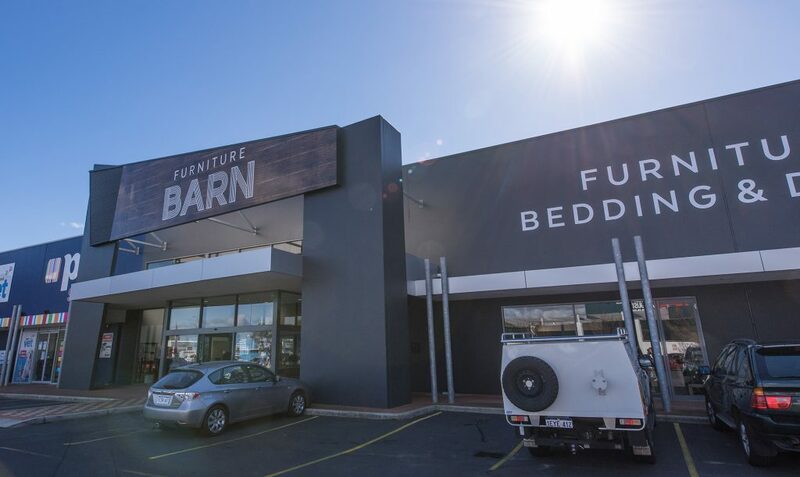 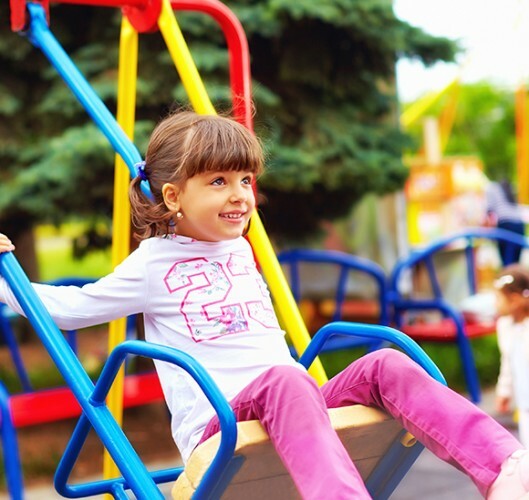 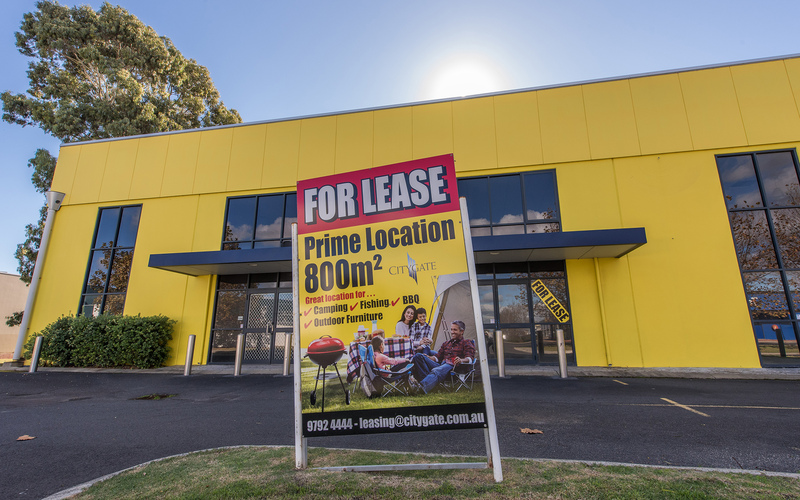 The Citygate Properties Homemaker Centre is a sprawling complex within a stones throw of the Bunbury CBD. 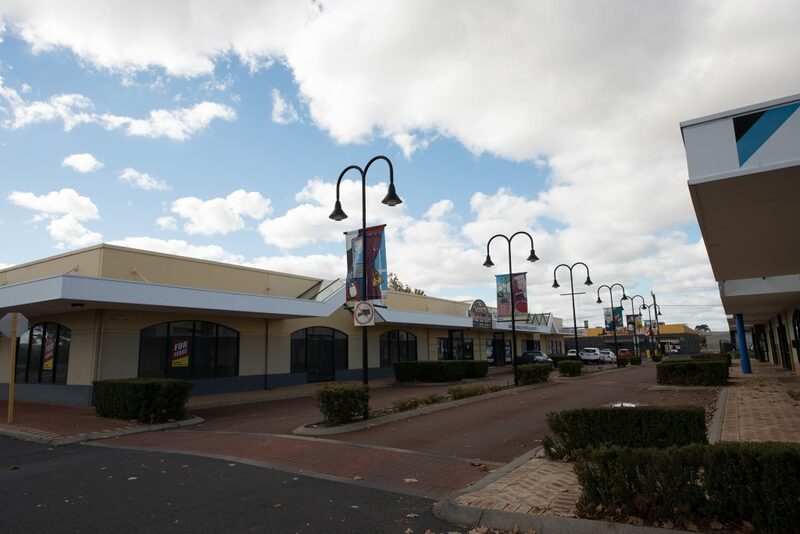 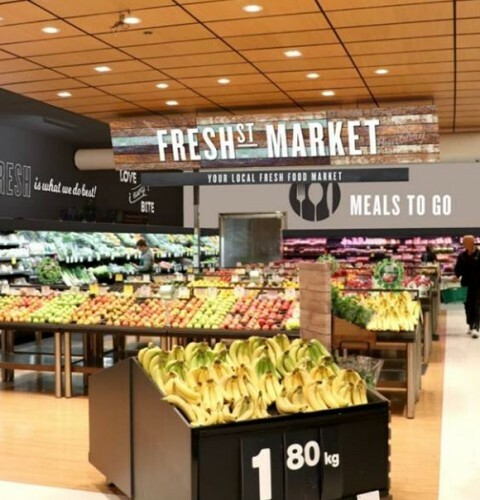 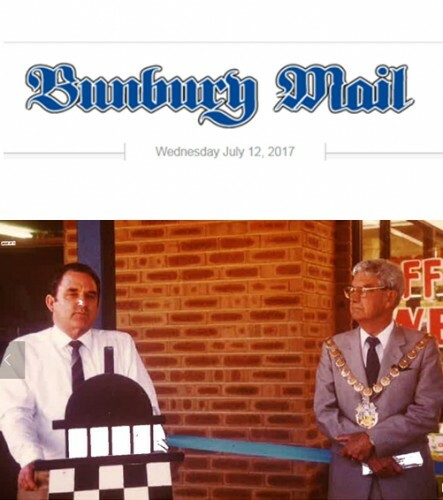 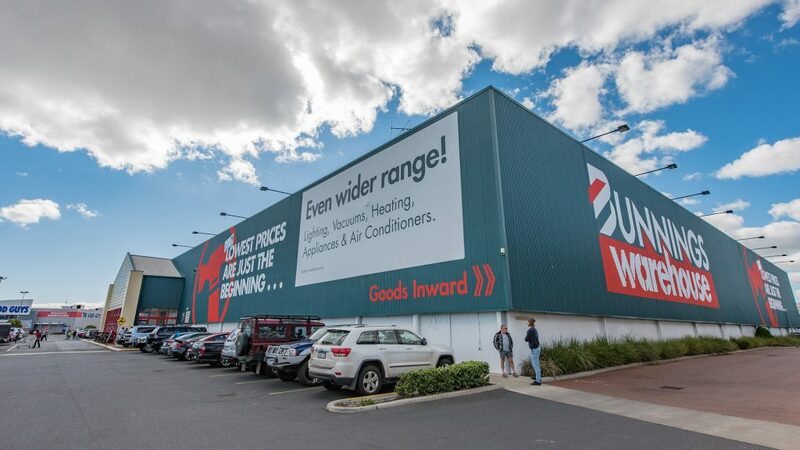 Hosting some of Australia’s best known brands and businesses, the complex provides an outstanding opportunity with the City of Bunbury to both business owners and consumers. 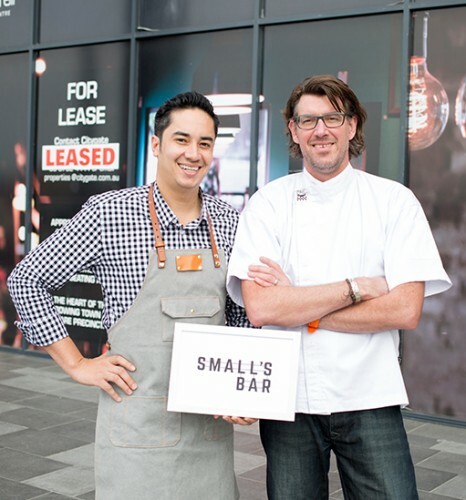 Liquor license approved for Small’s Bar!